The Literary Magazine was published on May 12, 2017! Please ask your ELA teacher to see a copy! Next publication release date is JUNE 2018! Bell literary Magazine welcomes all students and staff including incoming 6th graders! 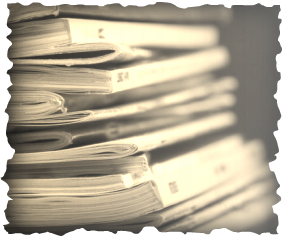 CHECK out literary magazine's new news section! What is the bell Literary Magazine? The Bell Spotlight is a magazine club in BELL Academy that will take student's submissions for the second magazine that will be published in June 2017. Please submit your writing, artwork, etc.., and it might be featured in the second Literary Magazine. Don't be scared to give it a shot, because teachers and students might love your submission. What kind of person would you want to be? Please read OUR latest MAGAZINE! 1) Click on the button below to submit you work by e-mail. 2)Submit through Gmail if your computer prevents you from sending an e-mail using the first option. 3) Place your work in Ms.Bell's mailbox in the main office.